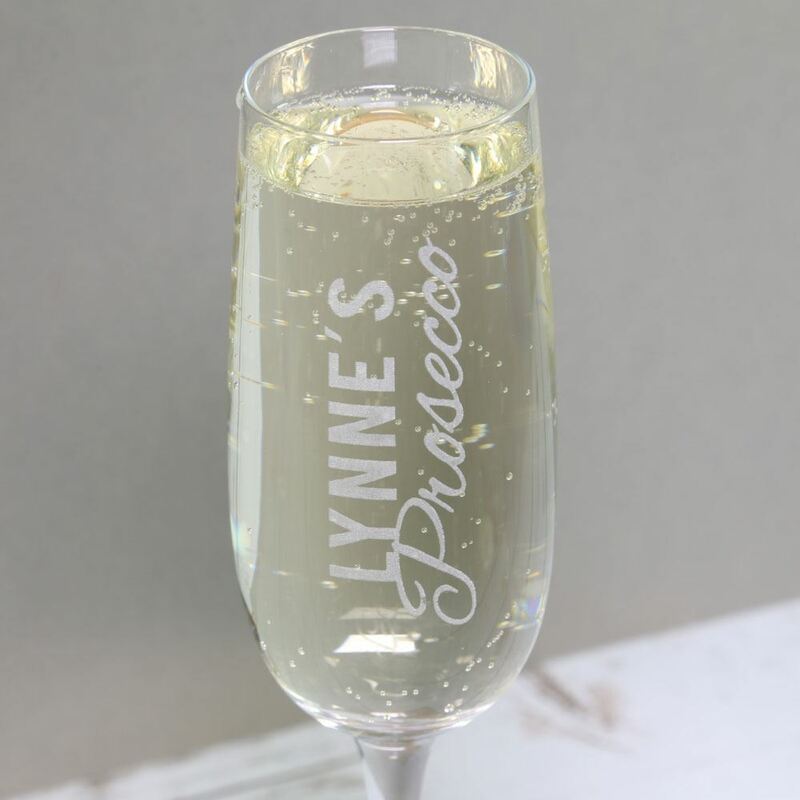 An etched glass personalised with your name, perfect for champagne or prosecco and. 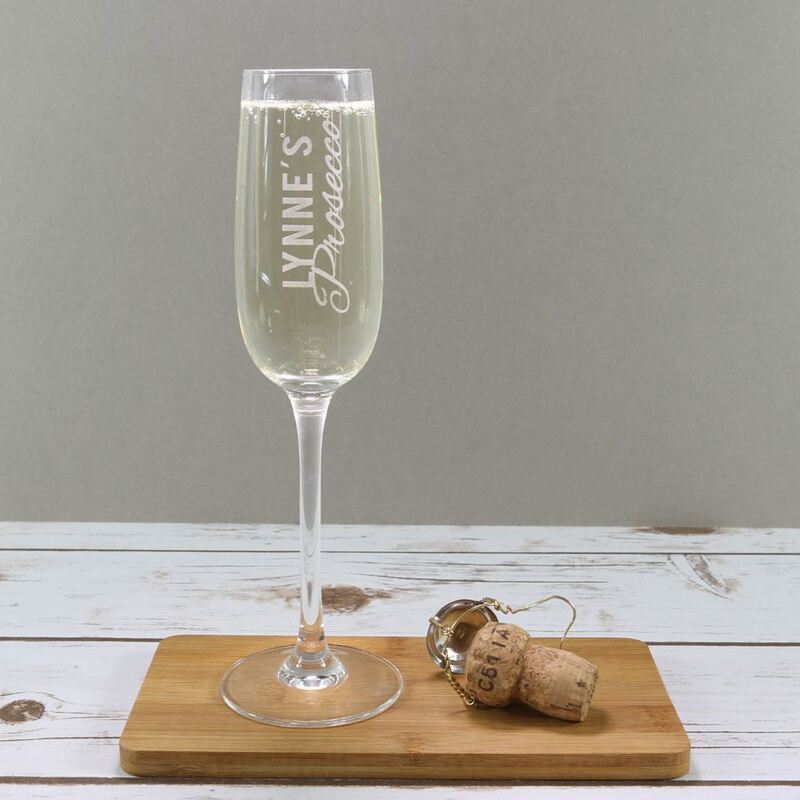 Our lovely personalised Prosecco glass comes etched with your name longways down the glass. 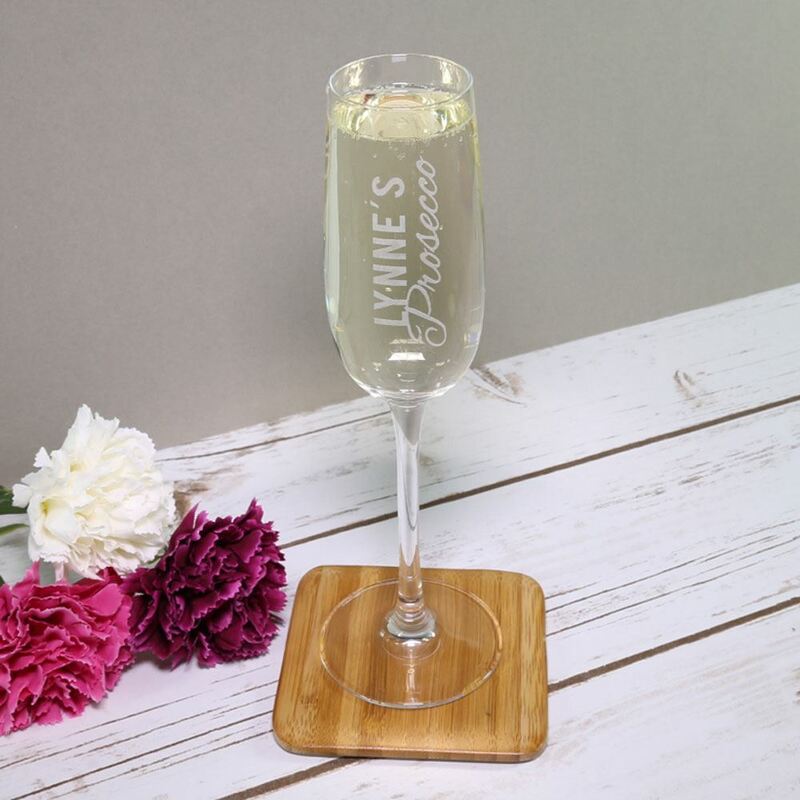 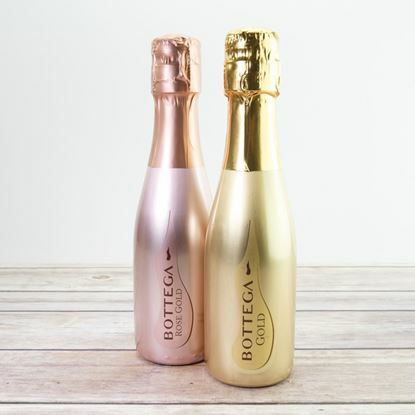 Perfect for champagne or prosecco lovers! 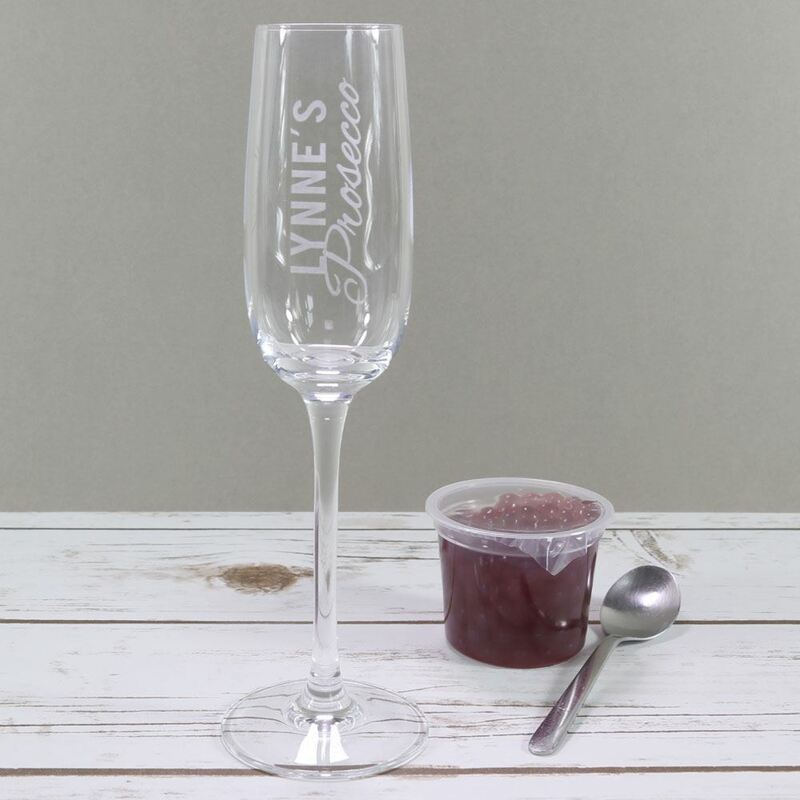 Why not buy a pair for that special couple or for a Valentine's or wedding gift? The glass can also be made with the words Bubbly, Champagne or Champers to suit your tastes.